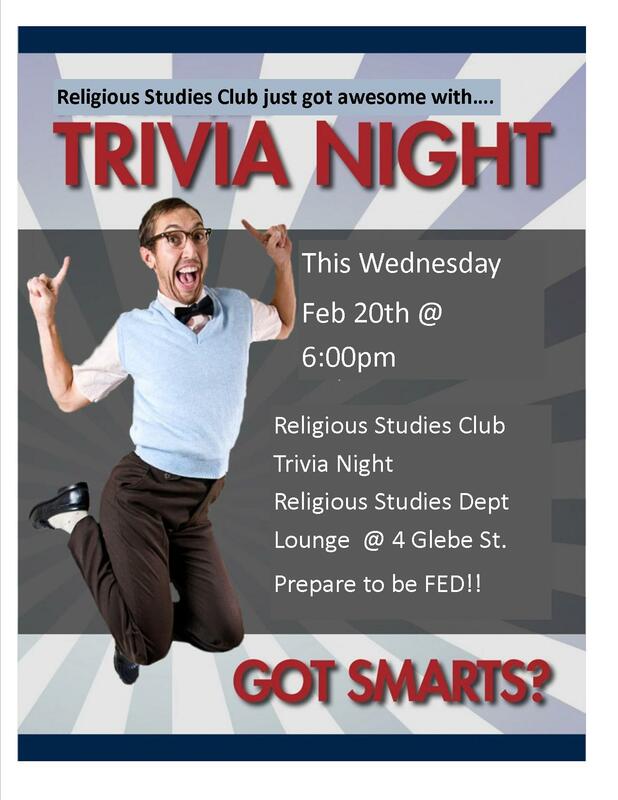 We hope you can make it to our student club trivia night. 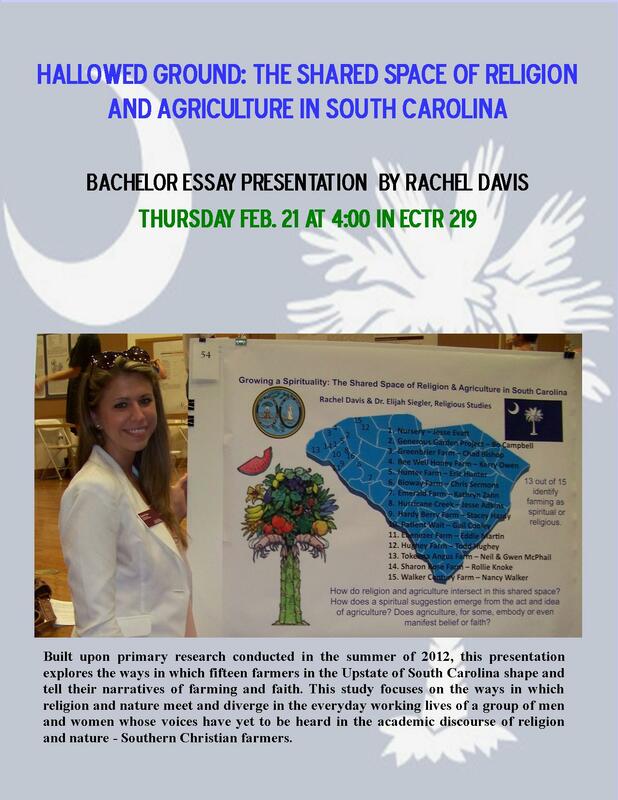 We are so proud of Rachel’s hard work on her bachelor essay. 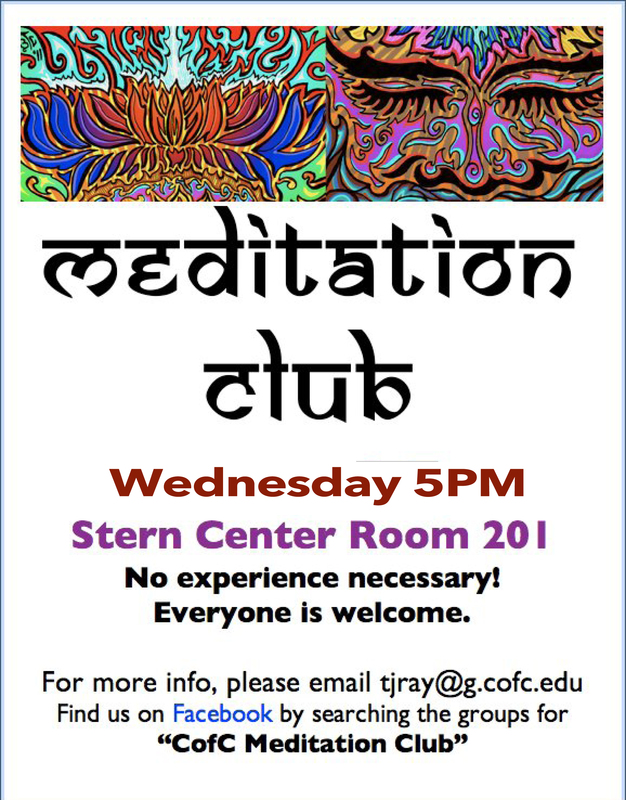 Come listen to her share her experience with us Feb. 21. We hope you can join us for Dr. Irwin’s sabbatical lecture next Thursday, Feb. 14. 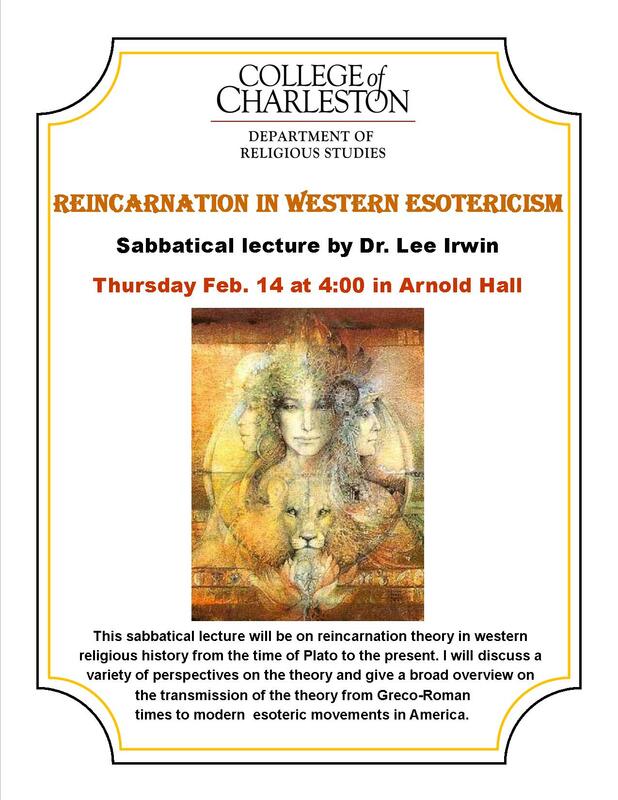 Please encourage students to attend the lecture, which will address reincarnation in western religious history. 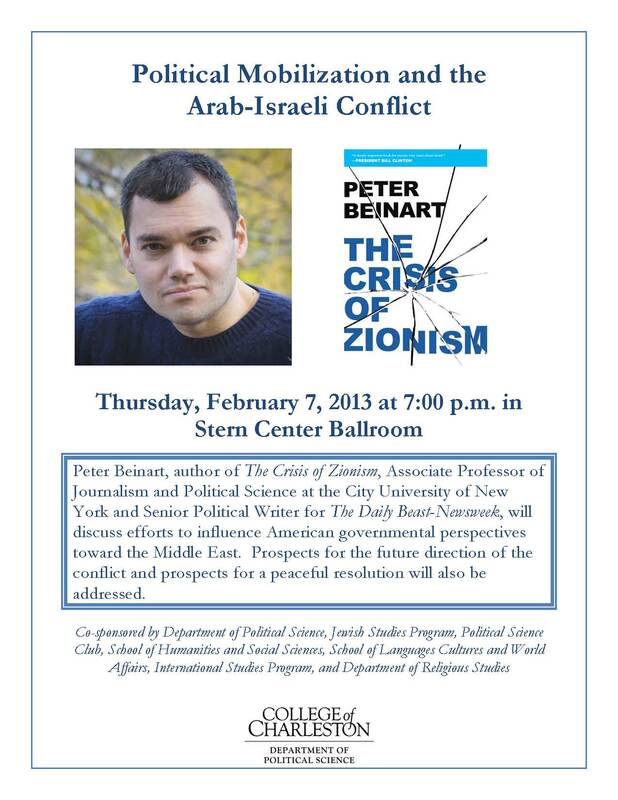 We hope you can attend this lecture today cosponsored by the Department of Religious Studies.